Problem Activation: I get an error when I try to activate the Document Tagger sandboxed solution. 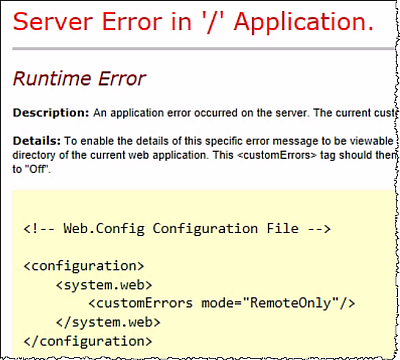 The error often comes because the sandboxed code service is not running on the SharePoint server. The sandboxed code service has to be started before you can use Document Tagger or any other sandboxed solution. The SharePoint sandboxed code service is found under Central Administration >Manage services on server. Please refer to this demo for detailed instructions on the SharePoint sandboxed code service.